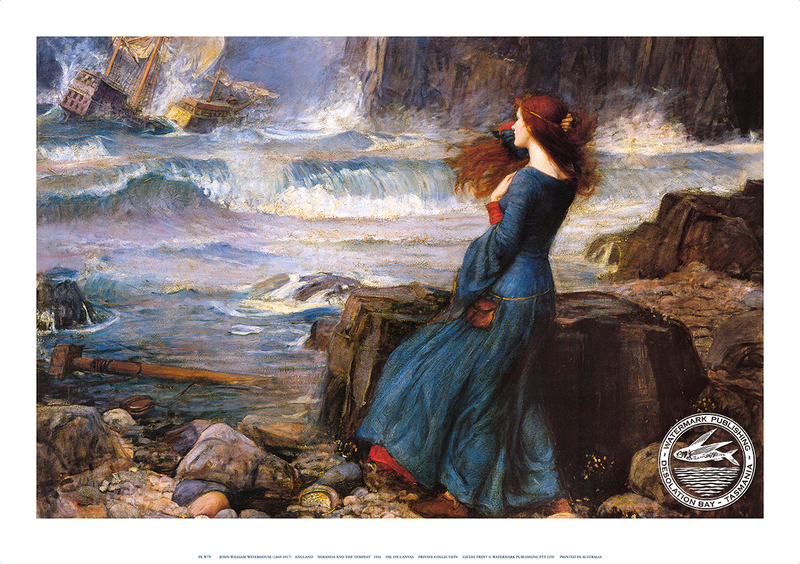 He painted ‘Ulysses and the Sirens’ in 1891 as one of several Greek mythological works at a time when narrative painting and a taste for the exotic were popular. 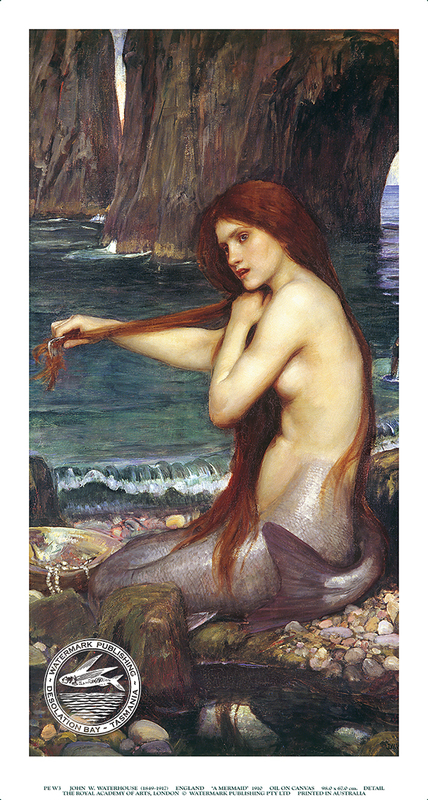 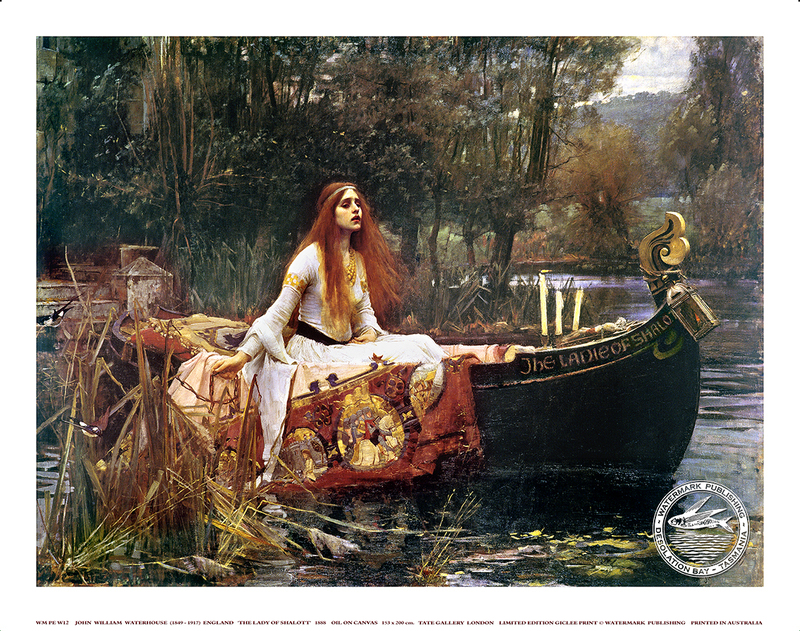 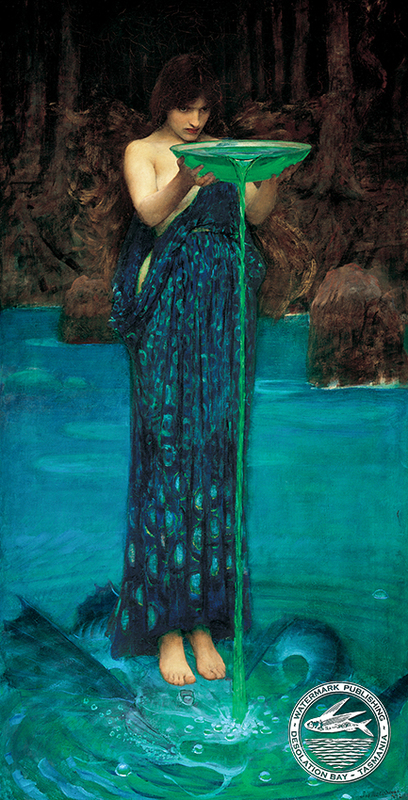 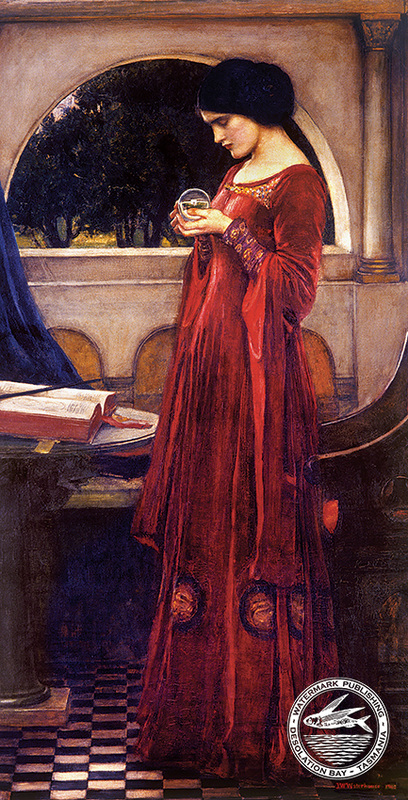 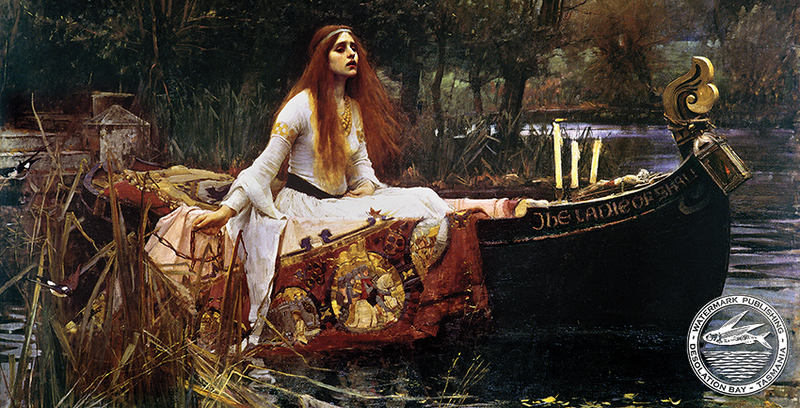 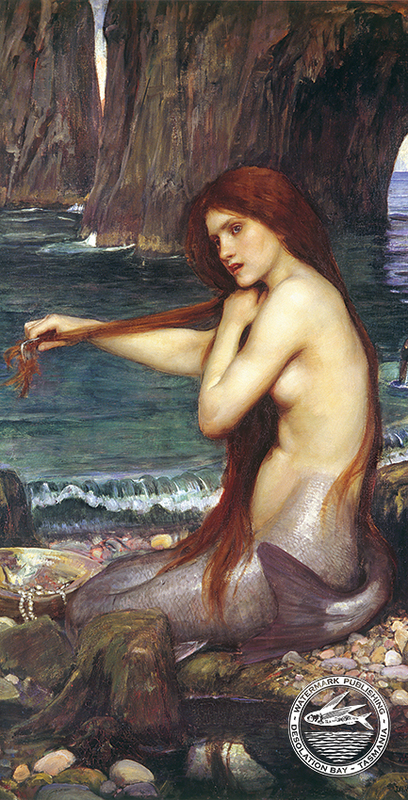 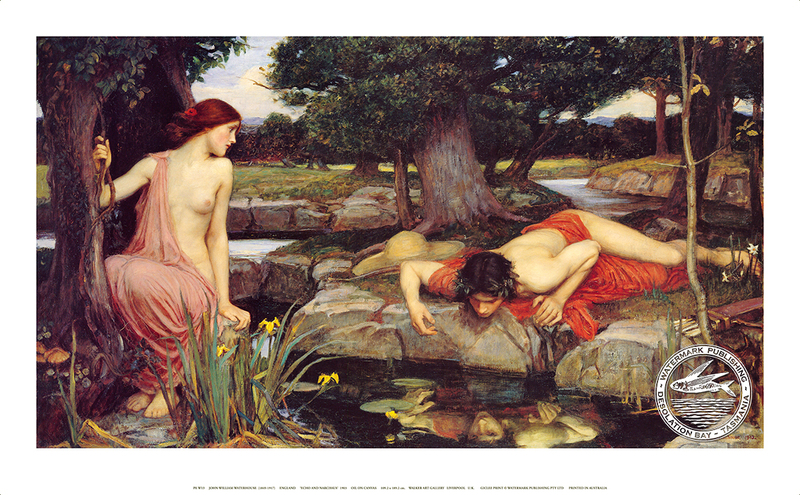 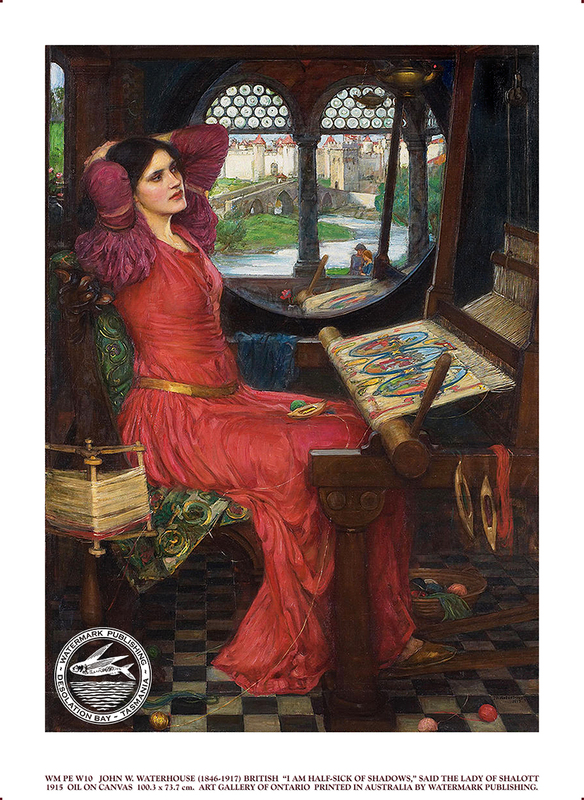 Waterhouse was influenced by the Pre-Raphaelites but his handling of paint is richer and more sensuous. 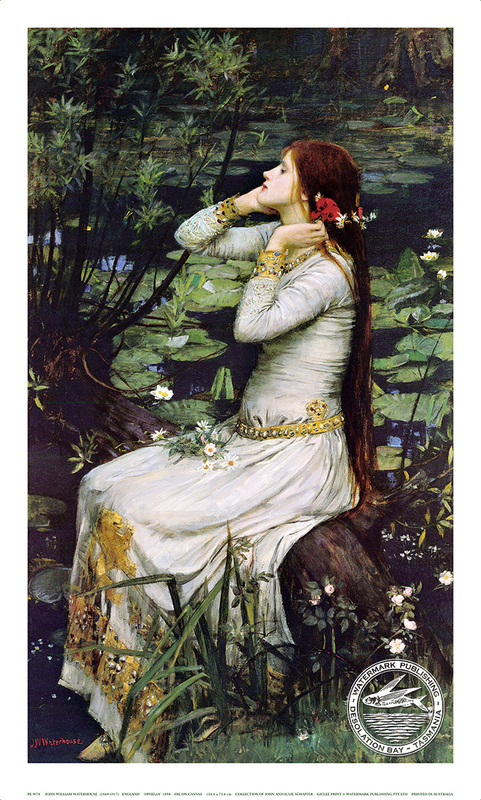 His work currently enjoys a well deserved resurgence and is represented in major collections worldwide.